2018 was a challenging year for retail FX brokerages with many of them being sold over the counter and others struggling to implement the new rules mandated by regulators. What we can say is that 2018 was first and foremost a year of new regulation. Legal teams have been working hard to structure businesses differently and/or adapt to the new rules. Quiet contrary to the goals of the regulators’ goals, offshore is once more becoming the broker’s common strategy, especially to continue to offer high leverage to retail clients. FX Brokerage Owner, What's Your Exit Strategy? 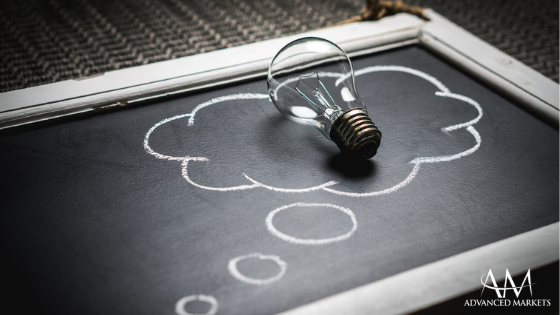 Planning an exit strategy for your FX brokerage is an important consideration, and one that certainly crosses an entrepreneur's mind as their business grows and evolves. Given that we currently seem to be in somewhat of a consolidation wave across the industry, this topic has been a popular one behind closed doors, as well as in the media. Generally, compared to the software industry where we are looking at average multiples of 21-25 times EBIDTA, M&A transactions in the retail FX broker space are showing multiples of 5-10 times EBIDTA at most for the best deals we have seen recently. 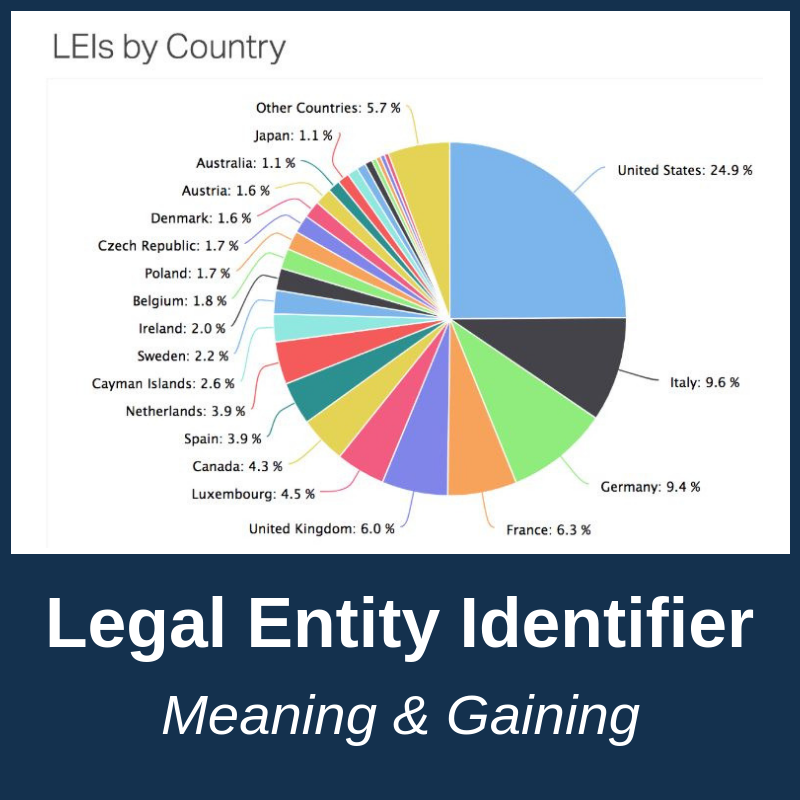 The global push for greater transparency in financial markets continues to gain traction with top tier regulators now requiring that all entities, engaged in trading financial markets, report their LEI (Legal Entity Identifier) number to regulatory repositories. In the European Union, this process started as of January 3rd, 2018 as per MIFID 2. 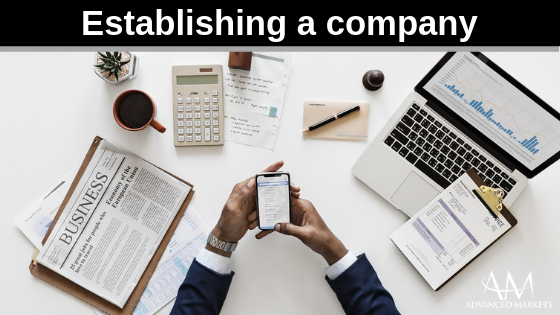 In Australia, in accordance with ASIC Corporations (Derivative Transaction Reporting Exemption) Instrument 2015/844, relief from the requirement to report the entity Identifiers ends on September 30, 2018, which means that starting from September 30, 2018, entities regulated in Australia will need to report LEI numbers for their corporate clients. 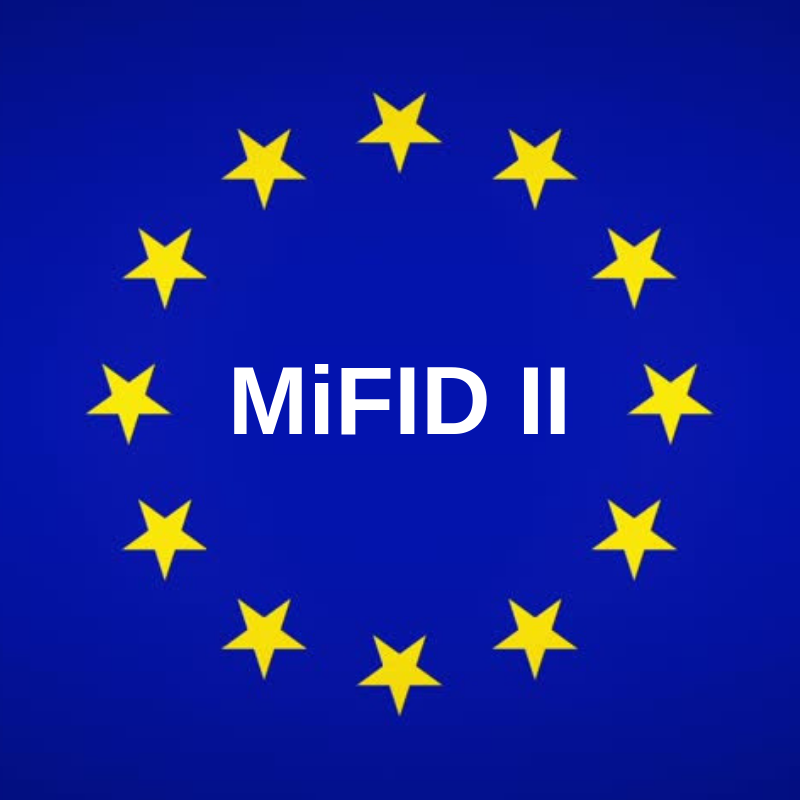 I’m sure there aren’t many industry peers who have managed to escape the MIFID 2 avalanche this past year and, perhaps only the frenzy surrounding crypto currencies, ICO and Bitcoin comes close to the boiling hot MIFID 2 topic in 2017. 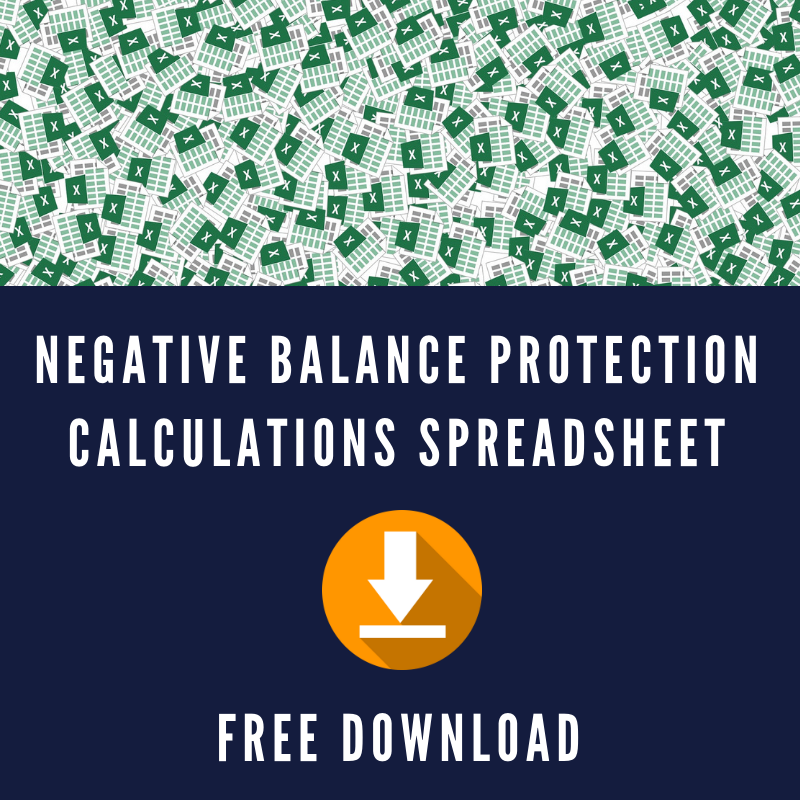 For the better half of 2017, brokers and trading firms, falling under the reach of MIFID 2, were very busy implementing the parameters and protocol needed in order for them to comply with the new regulatory standards. by Natallia Hunik, Global Head of Sales at Advanced Markets & Fortex, Inc. and Ron Finberg, Head of Business Development at Cappitech. 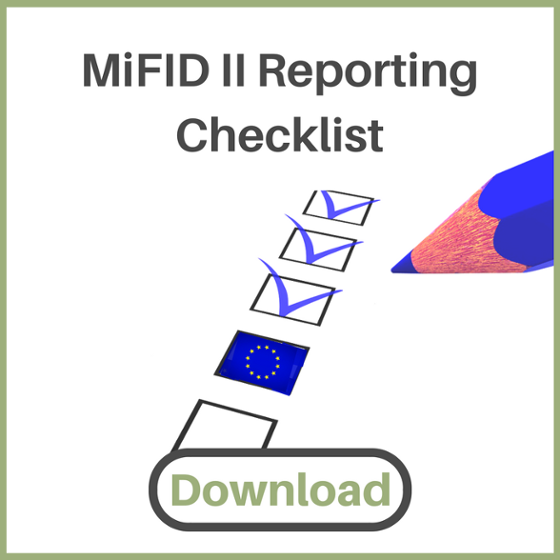 MiFID II has been the focal point of many discussions in the European financial world recently. We have previously focused our attention on several of the main aspects of this upcoming regulation, such as Best Execution Policy, Reporting Framework Updates and Tied Agents Designation. In this article, I would like to elaborate further on some of the reporting mechanisms that are being put in place by one of the world’s most respected financial regulators, the U.K’s Financial Conduct Authority (FCA). What is the Best MAM System for MT4 / MT5? MAM is an acronym for Multi Account Manager, a plugin originally designed for the Meta Trader 4 Platform to allow the proportional (or any set) profit and loss distribution from Fund Manager (or Master) to Investors (or Sub Accounts). 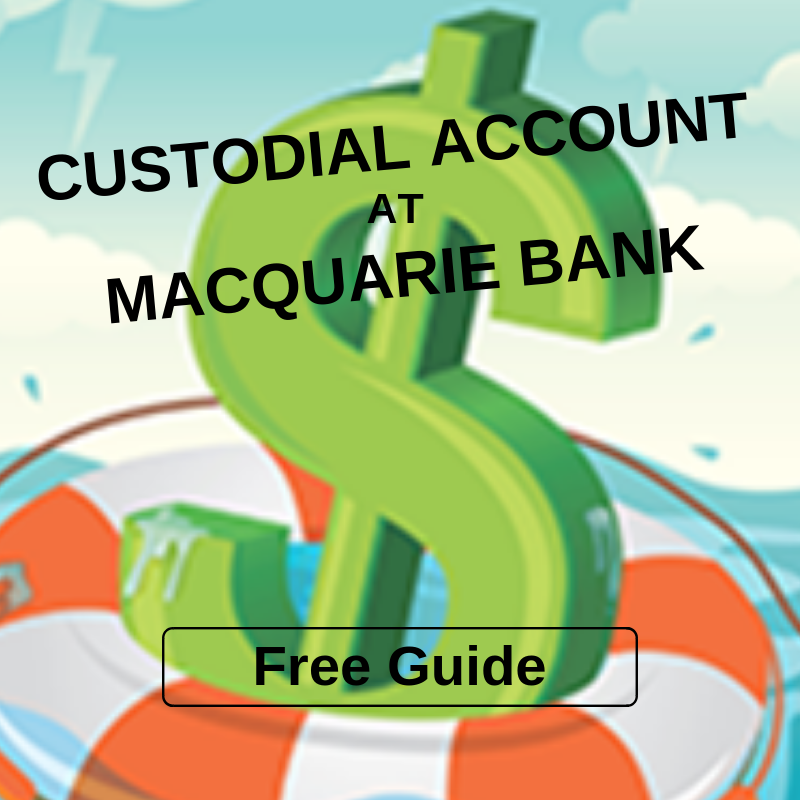 The Master Account serves as the primary (and the only real) trading account, and sub accounts receive the results of the actions performed on the Master Account (only proportional COPIES of the original trades). 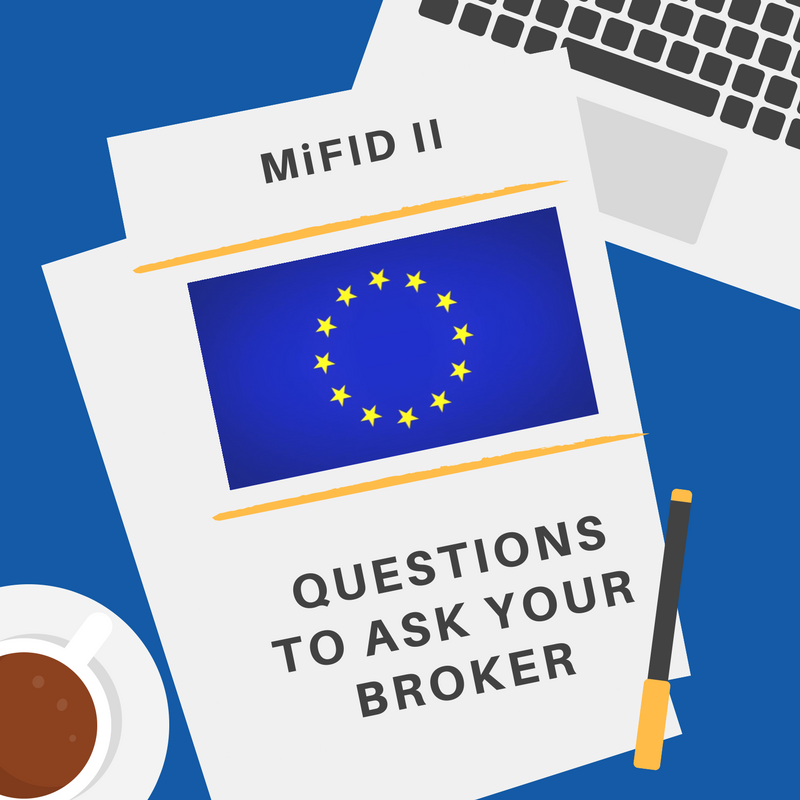 MiFID II - How Many Liquidity Providers Should a Broker Have? Best execution policy under MiFID adopts a multi-faceted approach that addresses, amongst other things, quality of execution, trading conditions extended to clients and the counterparty selection process. 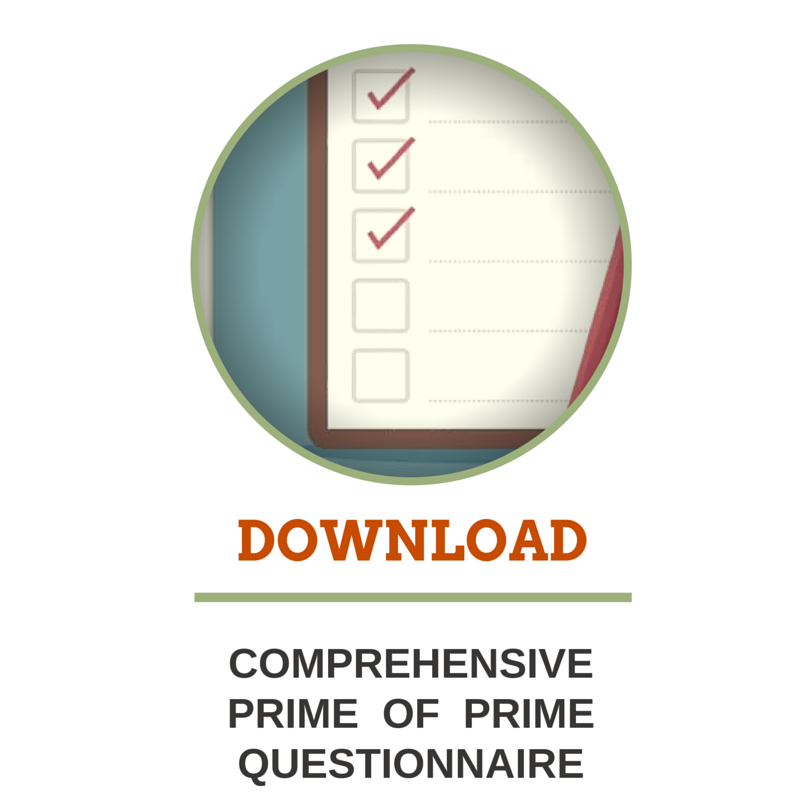 It also provides directions and guidelines on how best execution can be achieved. The execution policy, set forth in MiFID II rests on several main pillars and I will briefly describe my findings on these below. The MetaTrader 4 Bridge is one of the most popular add-ons for MT4 Servers. It was created in early 2000 and, ever since then, there have been many rumors as to who actually developed the first commercial version (of course, many industry veterans know the name). 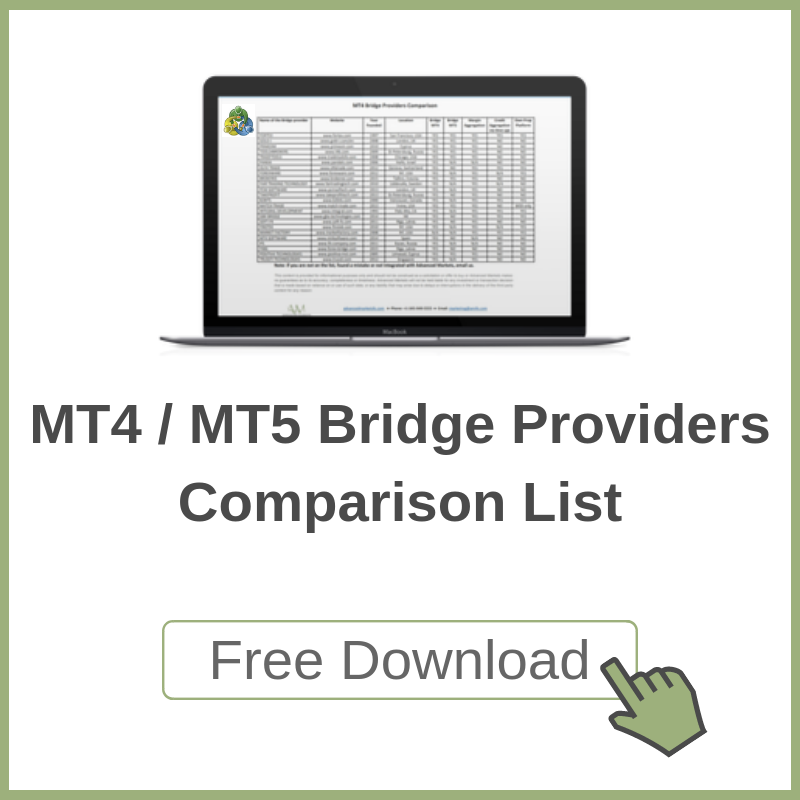 MetaTrader 5 bridges are now beginning to emerge, and the speed of their development is directly correlated with the very recent growth in MT5 adoption rates. What is an LEI Number and Where to Get One? Welcome to a financial world, full of mysterious acronyms. 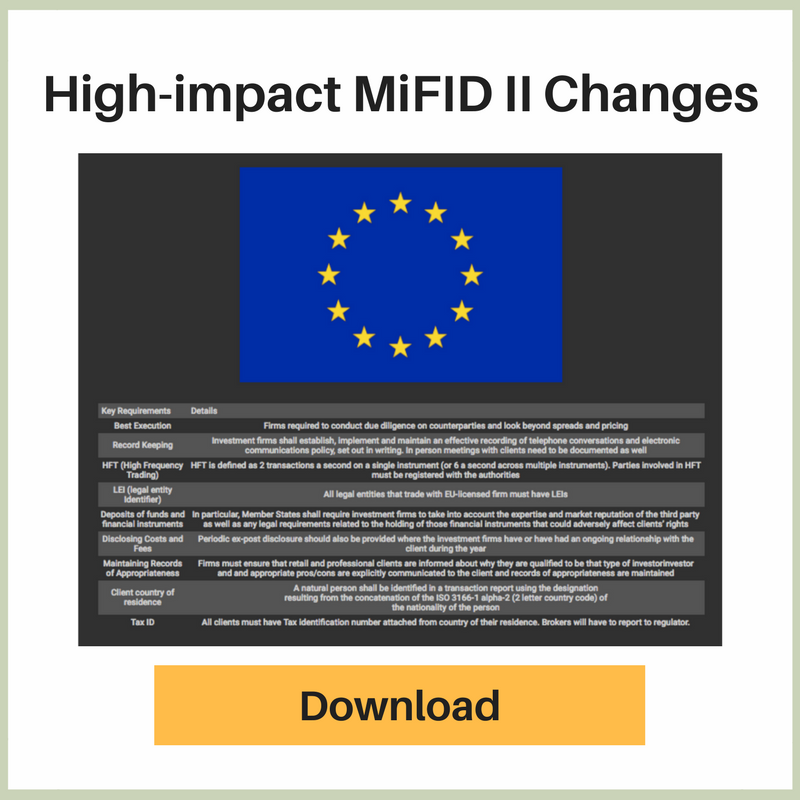 LEI, CASS, ECP, EMIR, MiFIR, MTF, OTF… This industry just loves acronyms and MiFID II just gave us a whole lot of new ones to work with. 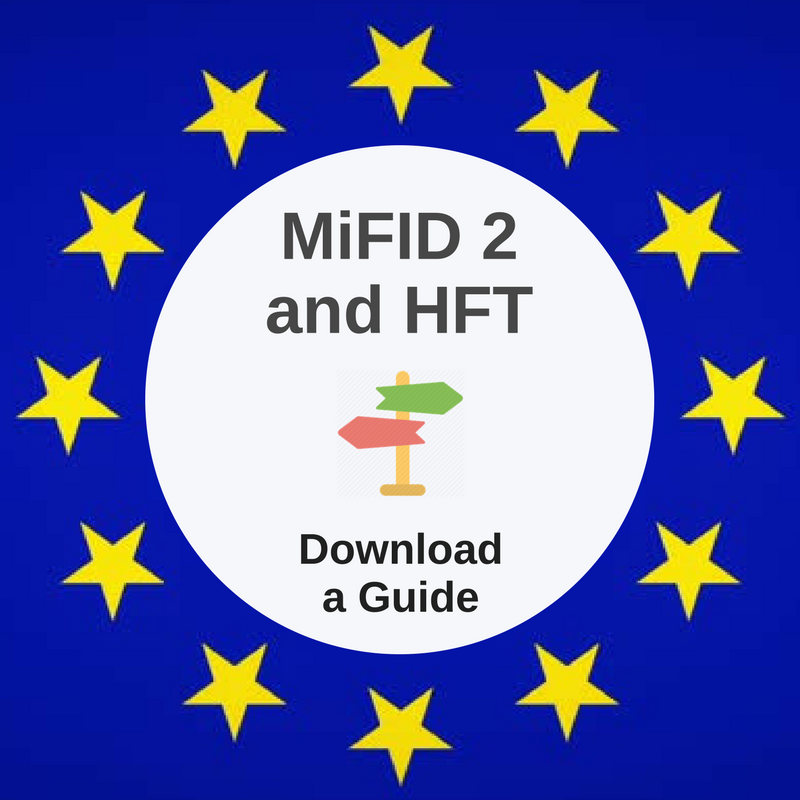 One that I have started hearing more often is the LEI number and it relates directly to the requirements embedded in the upcoming MiFID II directive. The following article will hopefully give answers to these much-asked questions, what is an LEI? Who needs one? Why it is required? How do I get one? How Does One Define “Best Execution” for FX Trading Firms Under MiFID II? While some industry sources are arguing whether or not MiFID II will dramatically affect the FX industry, most FCA and CySEC licensed FX brokers are rapidly adjusting policies in order to comply with the new requirements. 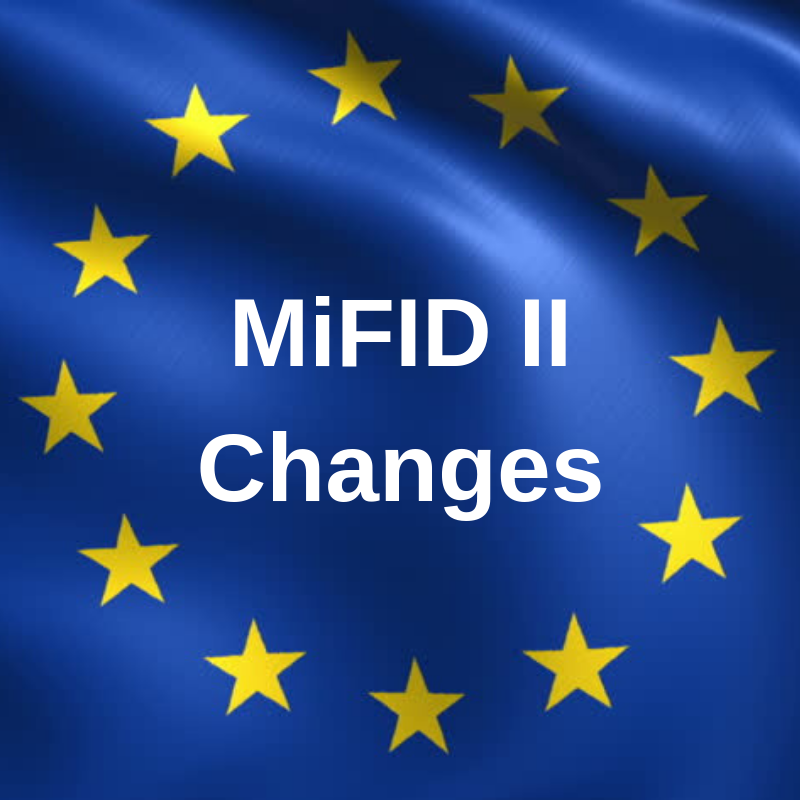 One of the key changes of MiFID II is an implementation of the term “best execution” and a directive to ensure “All Sufficient steps” (Article 64 -4) are in place to support that. FX is the most liquid market in the world with over 5 trillion USD in daily turnover, and 1.6 trillion USD in OTC spot transactions executed each day on average. Volatility makes it an attractive investment vehicle for many traders around the world, institutional and retail. Retail FX has been around for longer than 2 decades now, but we have yet to see the industry reach a mature state. Two decades might be just an infancy stage for an asset class, one would say, and would be right. Regulatory frameworks in many countries are not greatly fine-tuned to deal with FX or are not encompassing FX at all. 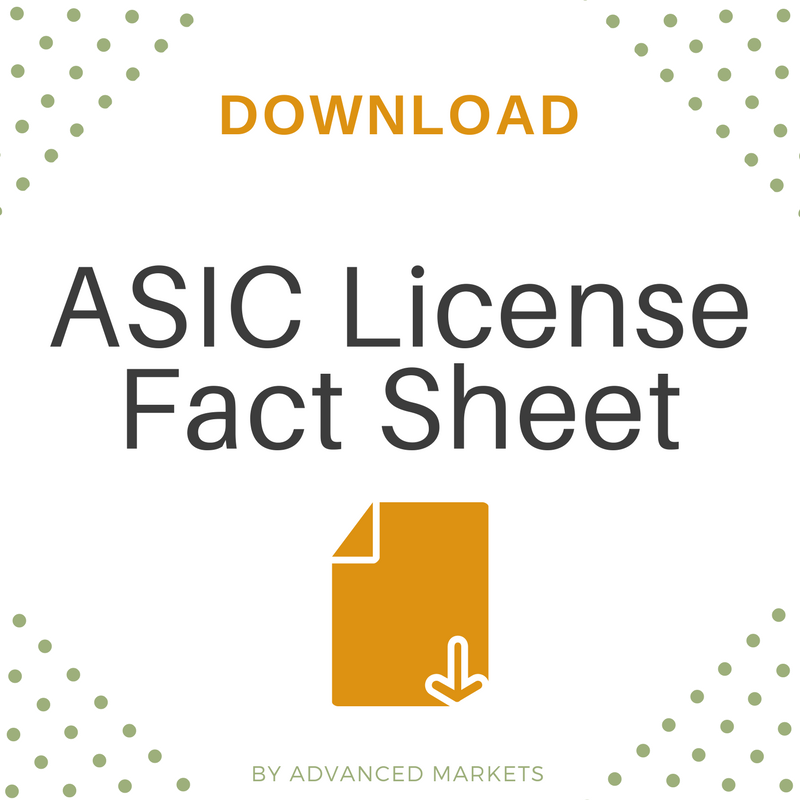 Navigating the ASIC FX Brokers’ Register and, What Does it Mean to "Make a Market" in Australia? More than a few times over the past year, I have come across instances where companies have thought that they were paying for legitimate ASIC licenses when, in reality, that was not the case. There appears to be several “light fingered” agents operating in the market (particularly, in the Asia region) who are “selling ASIC licenses” at a discounted price. As we all know, there is no such a thing as free lunch. The use of words such as “discounted” and “fast-track”, with regard to obtaining a license in a reputable regulatory jurisdiction, should have immediately raised your eyebrows. How Do STP Brokerages Make Money? There are several ways that an STP brokerage can make a profit. 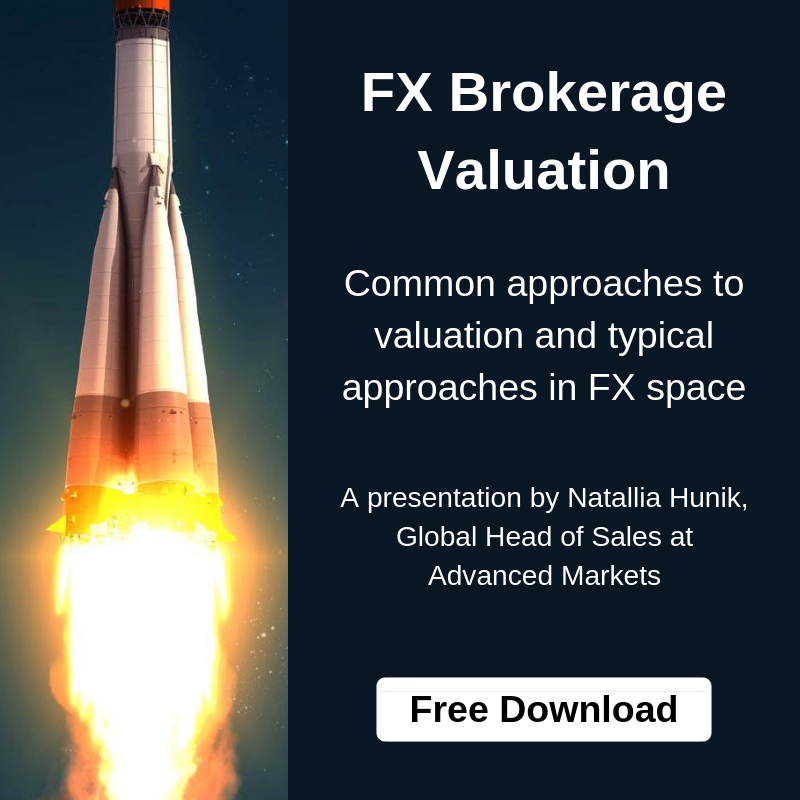 The broker may either charge their clients a commission ($X per $million), apply a markup to the price feed, or perhaps a combination of both. 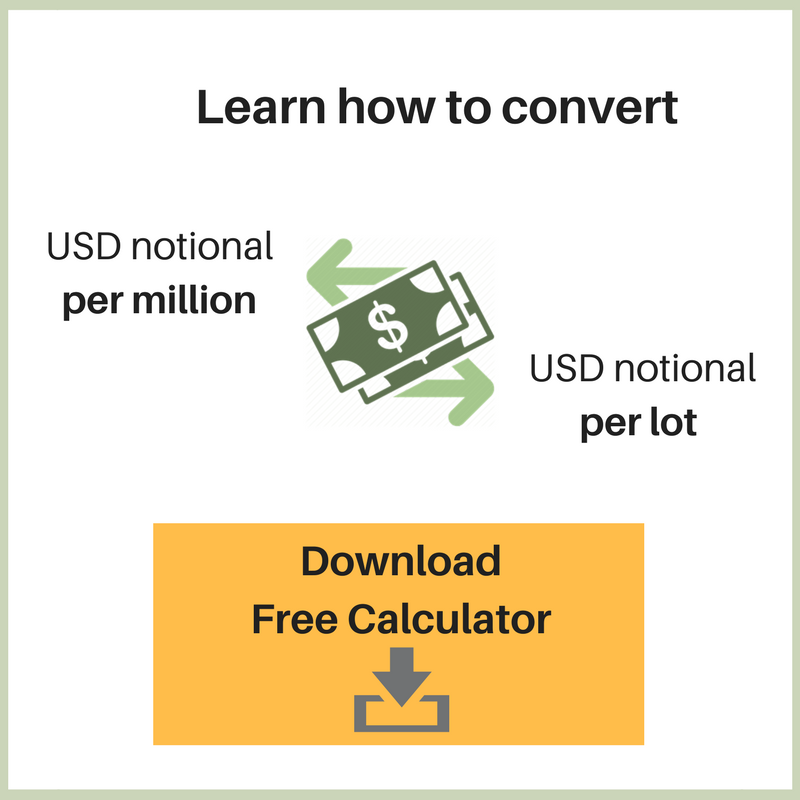 In MT4, the commission charged to the client is typically set in deposit currency per lot ( In this article, we will be using US Dollars as deposit currency for an easy and clear explanation). 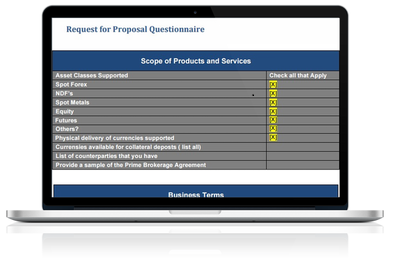 An STP brokerage can also choose to charge their clients a markup, which will be added into spread that their retail clients see. Markup is normally defined as points added per lot. Markup is usually invisible to your clients and tends to be more flexible as you have the ability to adjust the markup according to market conditions. 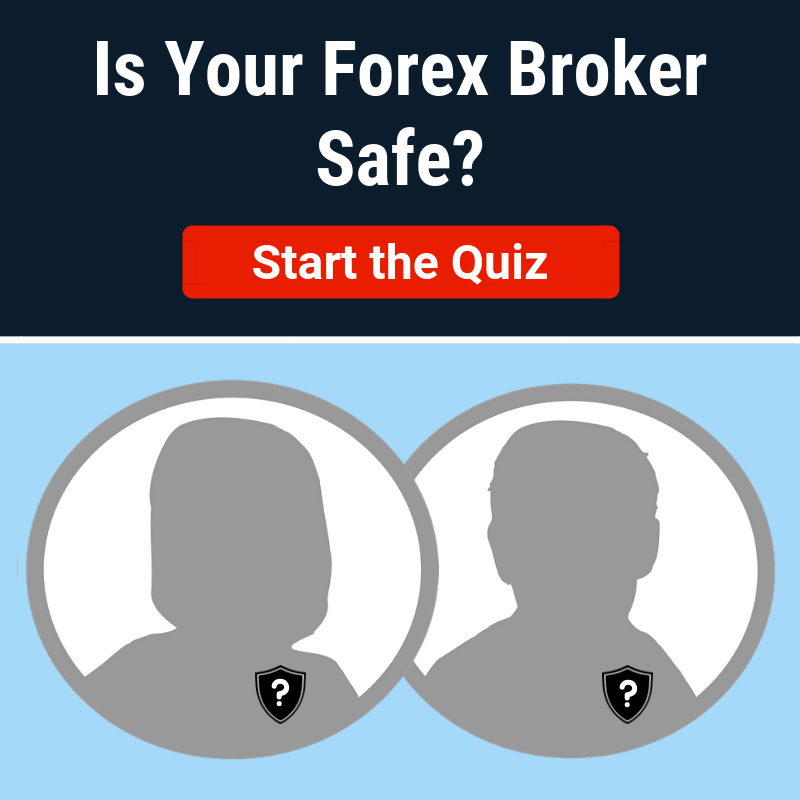 There are many Forex terms a FX Professional have to know to do a great job and to be successful. 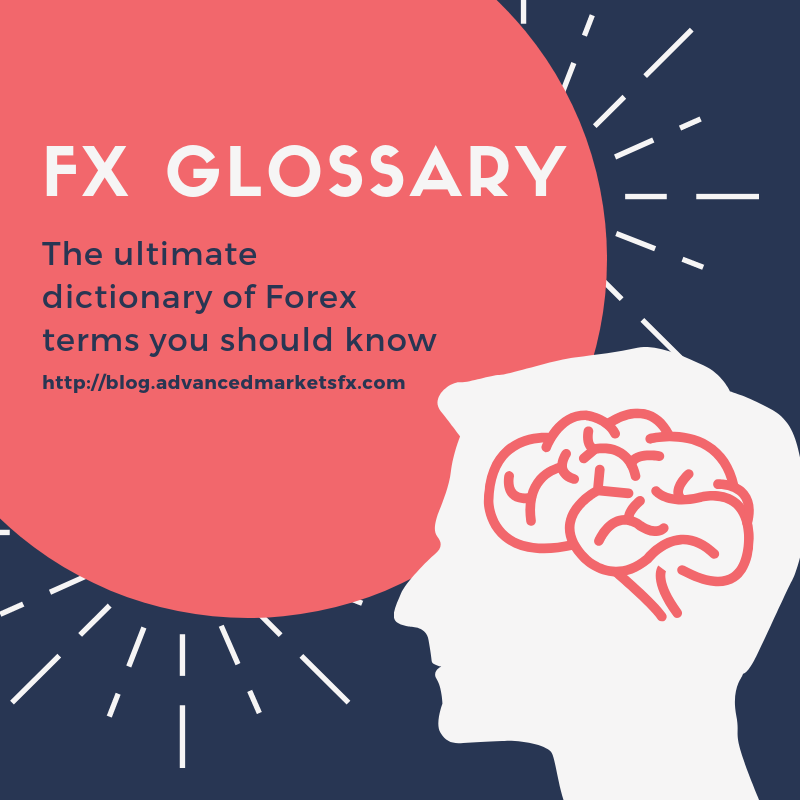 In order to help Brokers and Traders to get to know the basics of the FX industry, the Advanced Markets Team created this glossary. Discover the Advanced Markets FX dictionary here and feel free to contact us if you want us to add further terms! Traditionally, December is the month when the majority of FX professionals take some well-deserved time off. Fund Managers are avoiding any major market participation that could negatively impact annual return statistics; bank employees are trying to use up their remaining vacation time, and the overall the spirit of holidays (Christmas, Hanukkah, Omisoka, Kwanzaa, and many others) makes December the perfect time to relax ahead of the January hype. 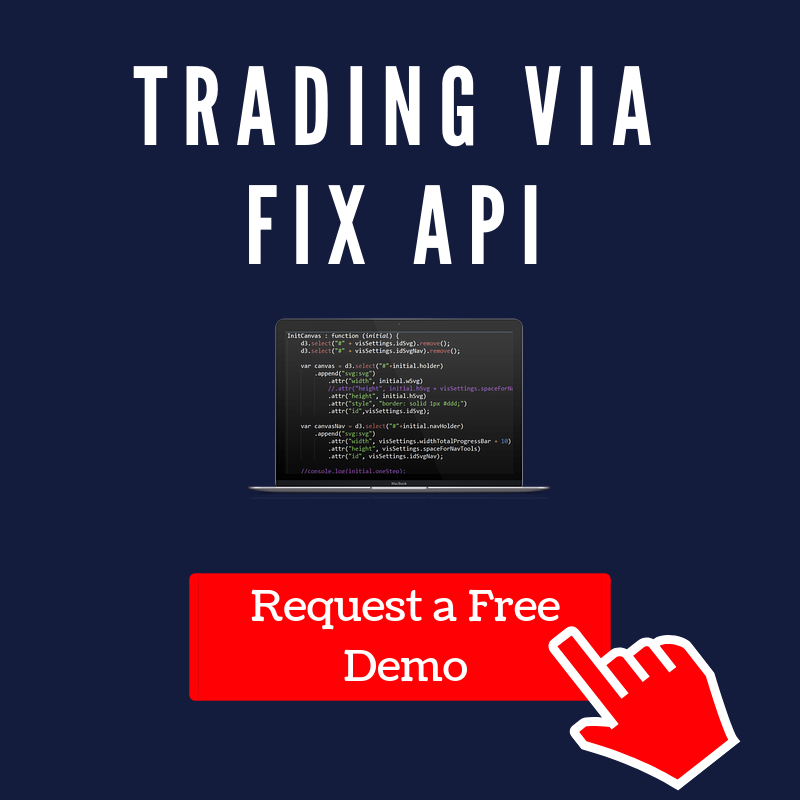 FIX (Financial Information Exchange) API (application programming interface) is a highly scalable electronic communication protocol to facilitate the real-time exchange of information related to financial markets. 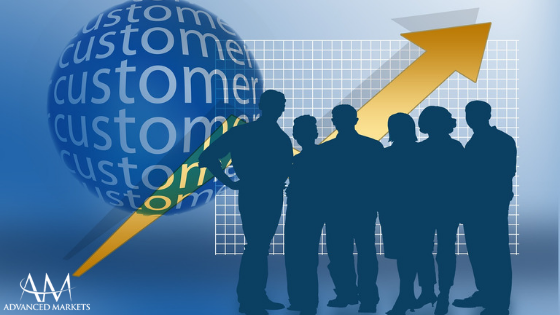 It has become the de facto standard method of pre-trade, trade and post-trade communication. 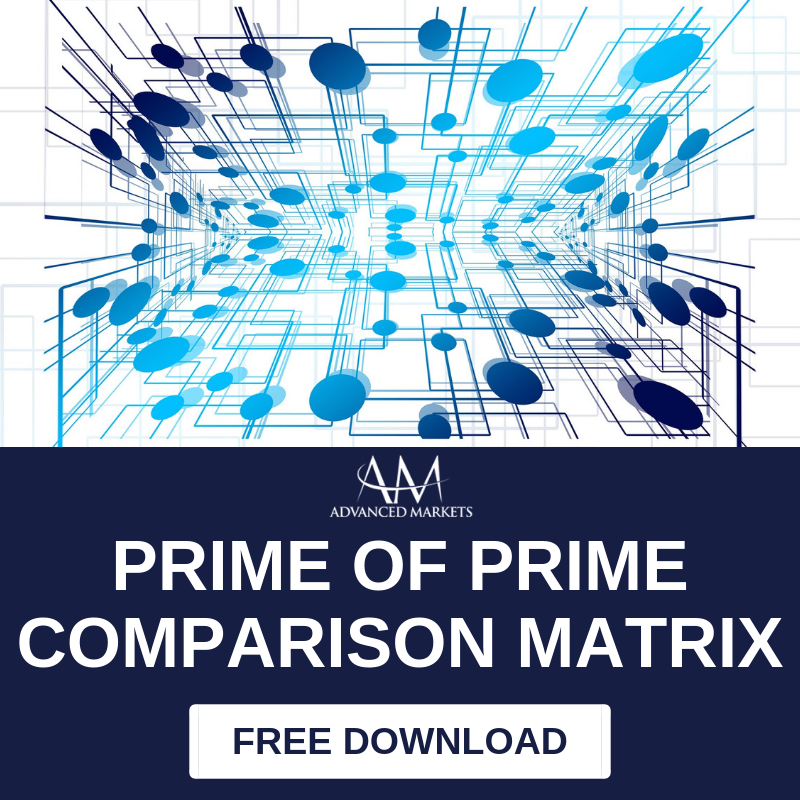 Market participants including banks, hedge funds, prime brokers and “prime of primes” utilize FIX for their own trading needs or to connect directly to clients. To give you an indication as to how popular FIX is: the FIX Trader Community has around 110 000 registered members and 275 corporate members (including Goldman Sachs, Barclays, Morgan Stanley and so on). 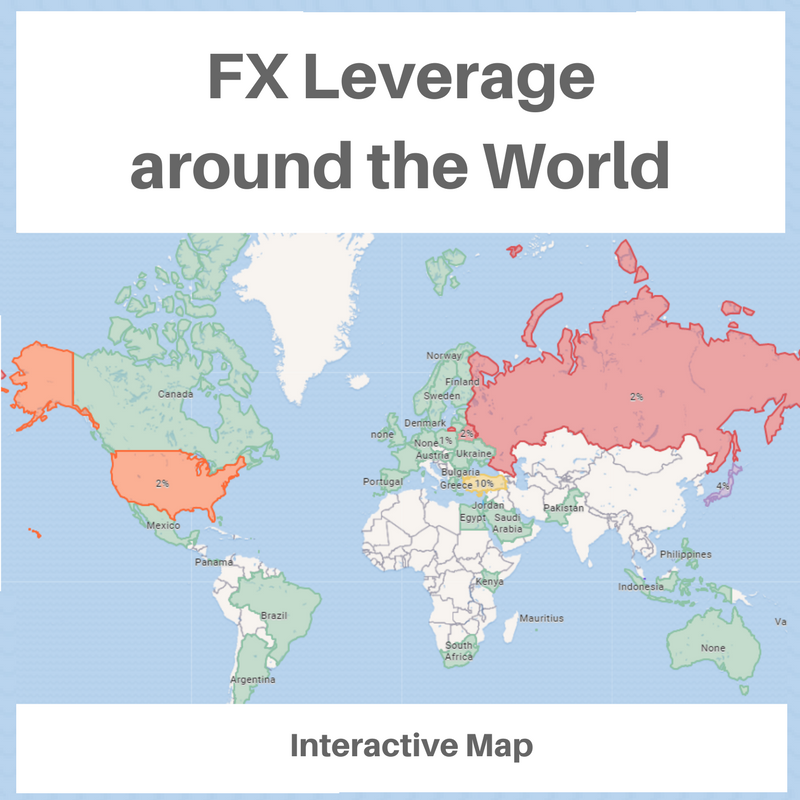 New electronic solutions for FX block trading are emerging as this last bastion of voice trading is being reshaped by increased regulatory capital requirements, tighter internal credit standards and fallout from the fixing quagmire. 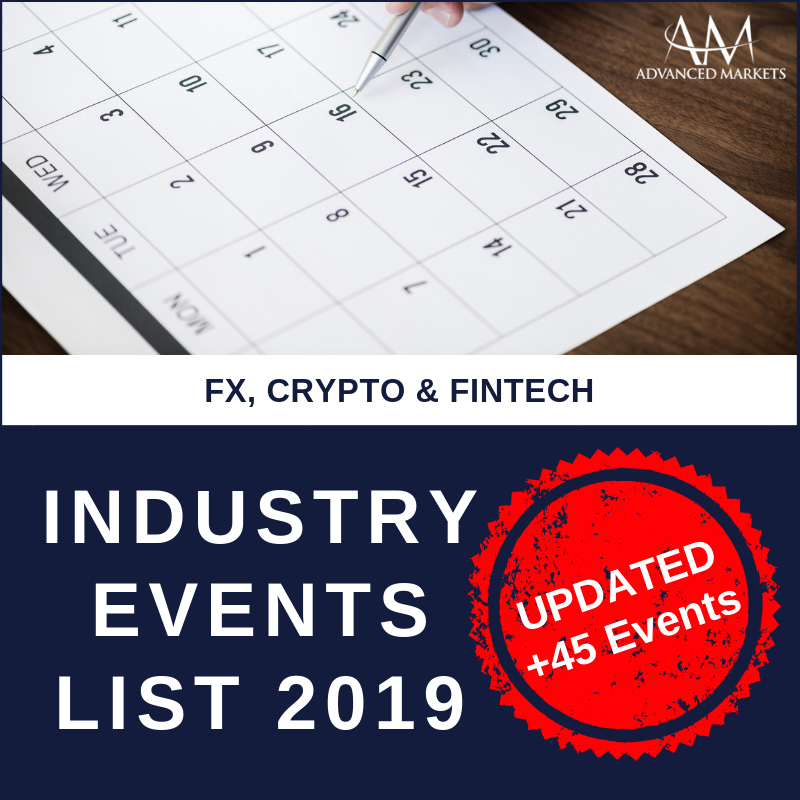 This article discusses the Full Order Execution (FOX) block trading mechanism offered by Advanced Markets, which operates a low latency, direct market access (DMA) liquidity pool in which liquidity is streamed by 10 leading FX banks. I, along with my institutional FX Team at Advanced Markets and Fortex, am dealing with FX brokers who may be in search of liquidity, technology solutions of all kinds, infrastructure enhancements or sometimes just a price feed that is stable and reliable on a daily basis. 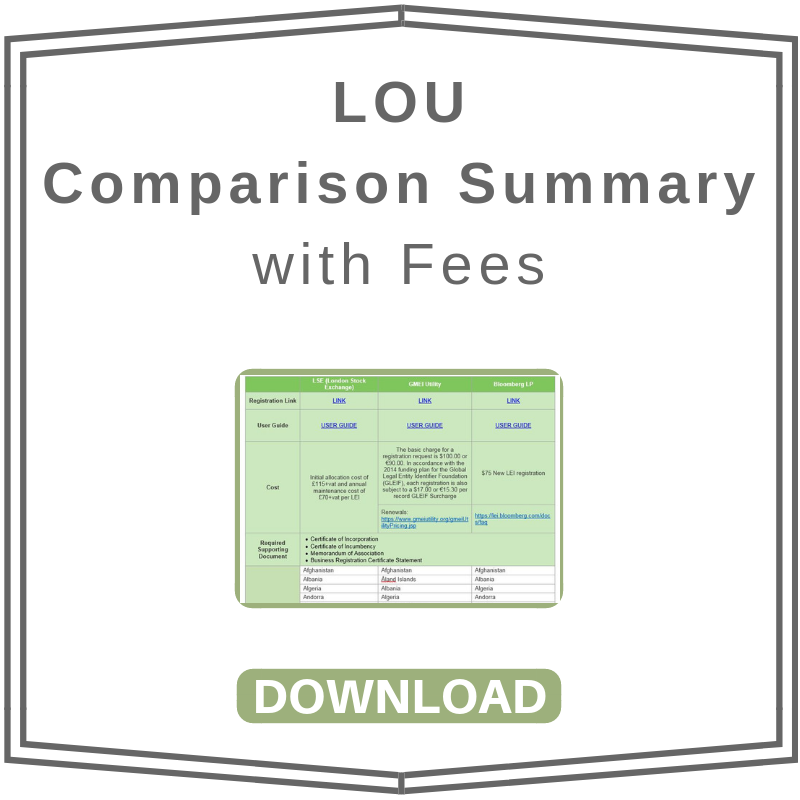 We have seen it all from novice brokers that need everything explained from A to Z, medium-sized price-conscious brokers that are trying to bypass pre-qualifications and over-state their volume figures to get better deals to larger brokers asking us to fill out lengthy RFPs (Request for Proposal) while the work on selecting a new liquidity partner.